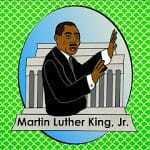 Are you planning to study the life and work of Dr. Martin Luther King, Jr. with your kids this week? 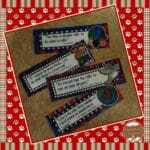 I just finished creating these bookmarks for my lil’ pups and wanted to share them as a FREEBIE. You can grab them for use in your classroom by clicking on the image above. « Fern Smith’s FREE Color For Fun Cute Cat!